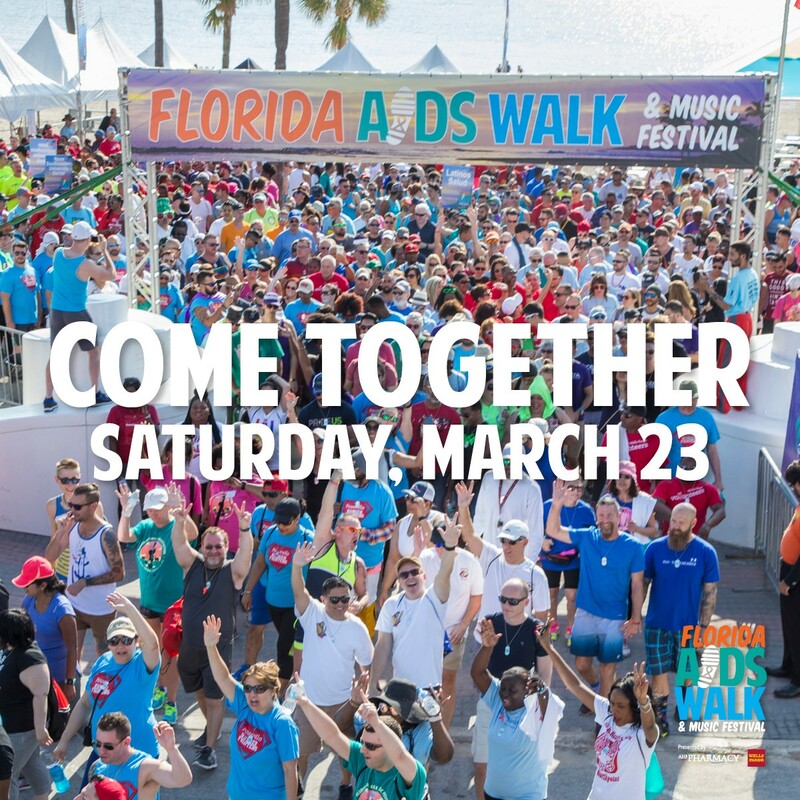 Raise funds that support HIV/AIDS services for our friends and neighbors throughout Florida. 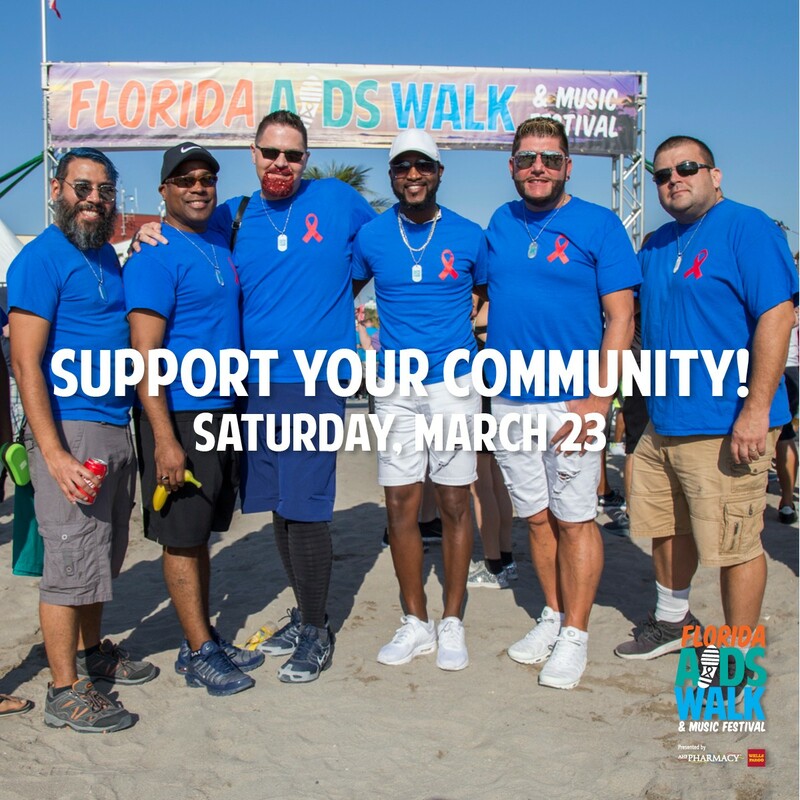 Remind our community that the HIV/AIDS crisis is still in full-effect—both globally and right here in South Florida—and increase our community’s awareness, education, prevention efforts and pursuit of treatment, all with the goal of reducing the spread of HIV. 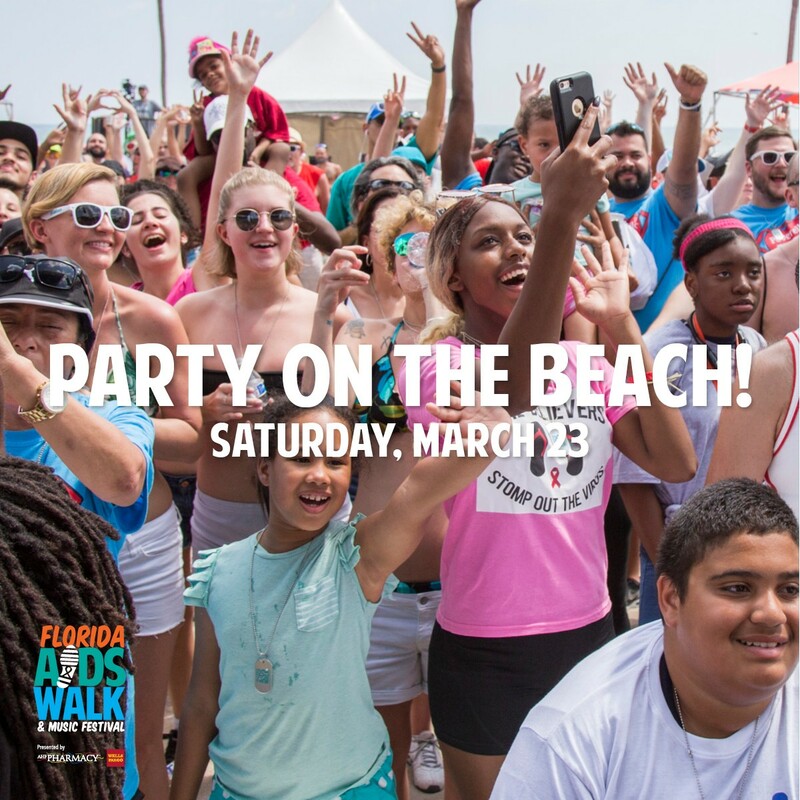 Treat our participants to a magical day of music, food and friends at the beach, reinforcing for us that we are united together in the war against HIV/AIDS, and motivating us to support and fight for one another in this battle throughout the year. 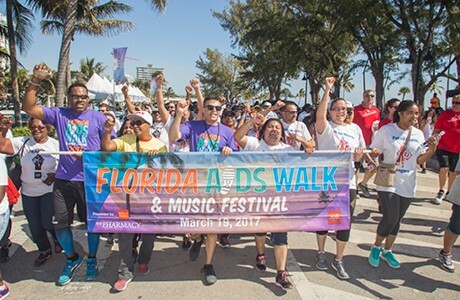 With your help, the Florida AIDS Walk & Music Festival generates financial support through donations to provide the care and services that these people so desperately need; as well as to implement testing and education to prevent the likelihood of new infections in the future. 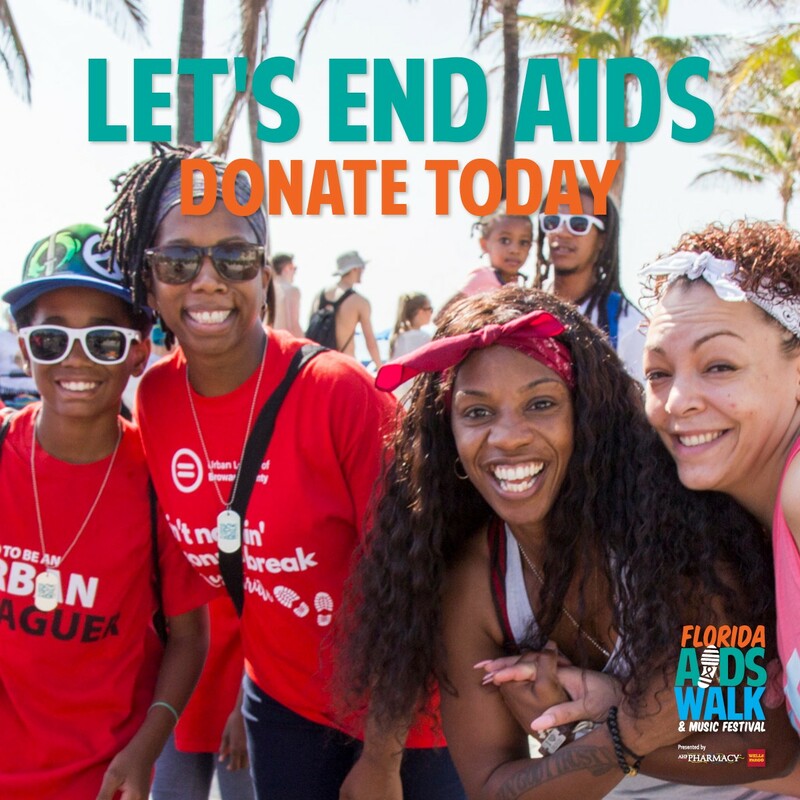 All of the money we raise stays right here in Florida, doing incredible things like buying mobile HIV testing vans, funding free HIV testing, creating HIV awareness and prevention education programs, and providing free or low-cost medical care for HIV positive people in need! Join us and make a real difference to those who need you!